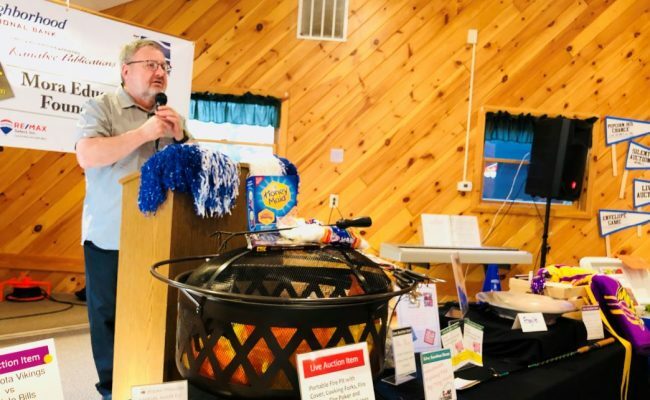 Thank you to our supporters and attendees for a successful 2018 fundraiser! 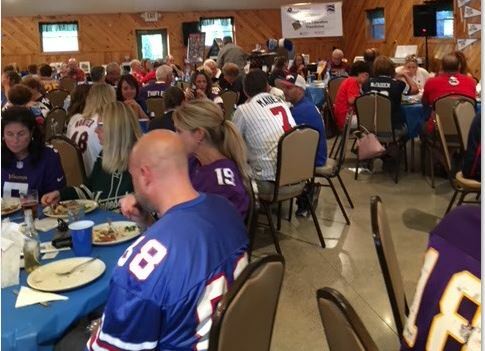 The Mora Education Foundation would like to express its sincere appreciation to everyone who made this year’s fundraiser so successful. Your generosity raised funds to go towards innovative initiatives throughout the Mora community. To all the businesses and individuals who donated to the fundraiser and to everyone who attended the event, we say Thank-You! Posted in News & EVENTS! | Comments Off on Thank You! Only 3 weeks to go! 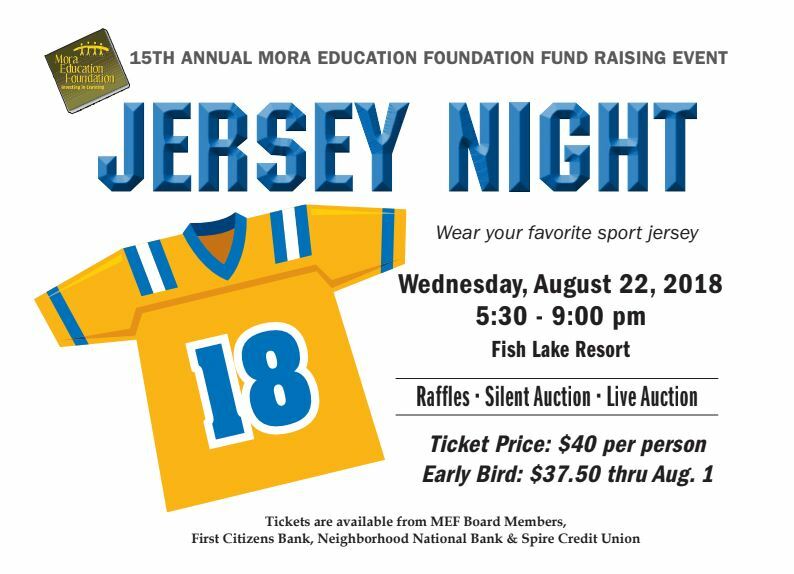 Order your tickets online for our 15th Annual Mora Education Foundation Fundraiser below, order from an MEF member, or tickets are available at First Citizens Bank, Neighborhood National Bank, and Spire Credit Union. Thanks to support from our community the Mora Education Foundation has awarded grants from August 2004 to November 2017 totaling $346,222.46! To learn about grants awarded, click here. We are a nonprofit organization created by Mora community members committed to supporting innovative educational initiatives. The Mora Education Foundation is an independent organization; not an extension of Mora Public Schools. Enter quantity at check out. Posted in News & EVENTS! | Comments Off on Only 3 weeks to go! Click to order your Tickets!! Get your tickets for our 15th Annual Mora Education Foundation Fundraiser here! 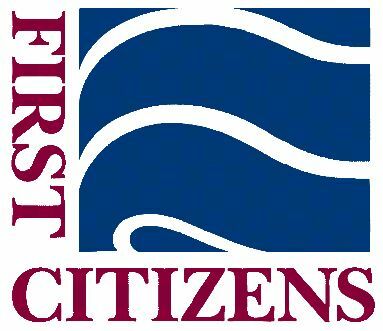 Order your tickets below, order from an MEF member, or tickets are available at First Citizens Bank, Neighborhood National Bank, and Spire Credit Union. 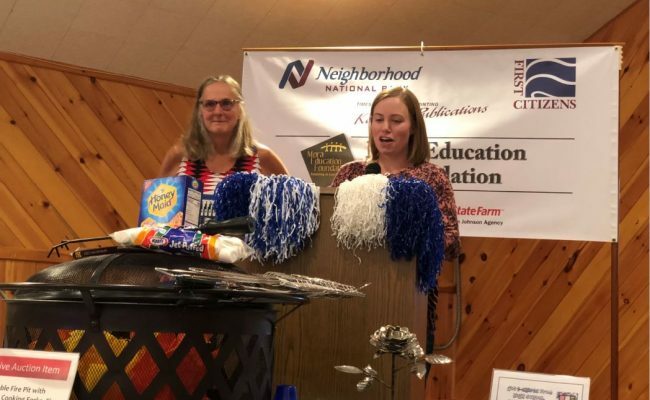 We are a nonprofit organization created by Mora community members committed to enhancing the education of Mora Public School learners by supporting innovative initiatives. MEF is an independent organization; not an extension of Mora Public Schools. Posted in News & EVENTS! | Comments Off on Click to order your Tickets!! Save the Date! 15th Annual Fund Raising Event! Thanks to support from our community the Mora Education Foundation has awarded grants from August 2004 to November 2017 totaling $346,222.46! To learn about grants awarded, click here. 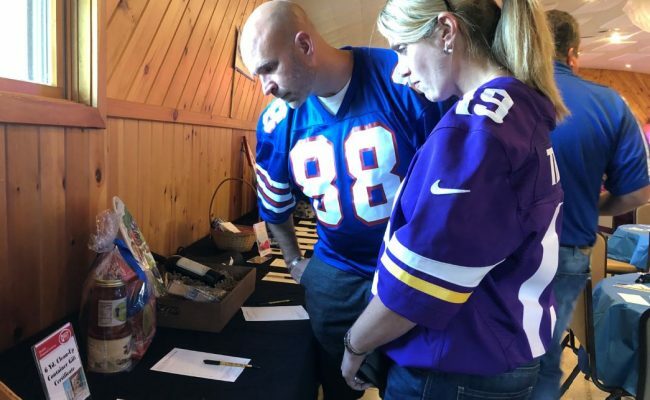 We are a nonprofit organization created by Mora community members committed to enhancing the education of Mora Public School learners by supporting innovation initiatives. MEF is an independent organization; not an extension of Mora Public Schools. Posted in News & EVENTS! | Comments Off on Save the Date! 15th Annual Fund Raising Event! On behalf of the Mora Education Foundation MEF President, Brian Smith thanks Morgan Brettingen for serving as a student representative on our board at her last meeting on April 23rd. Morgan will graduate from Mora High School this year. Thank you Morgan and…Congratulations! We wish you great success! Posted in News & EVENTS! | Comments Off on Thank you Morgan Brettingen! 16 Mini Grants Awarded this Fall!! Awarded Fifteen 2017 Mini Grants to Mora Public School Teachers-Total of $1553.63! Posted in News & EVENTS! | Comments Off on 16 Mini Grants Awarded this Fall!! Donate with PayPal - The safer, easier way to pay online!